recorded live at the tower hall of the Parochial Church (Berlin, Germany) during the Suite in Parochial Festival, August 26, 2004. 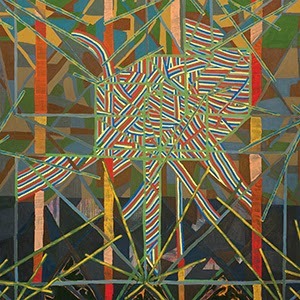 Cover: “tacet permutations”, 81” x 81”, oil and acrylic on linen, 2012 by Steve Roden. This edition is released in partnership with Volume.